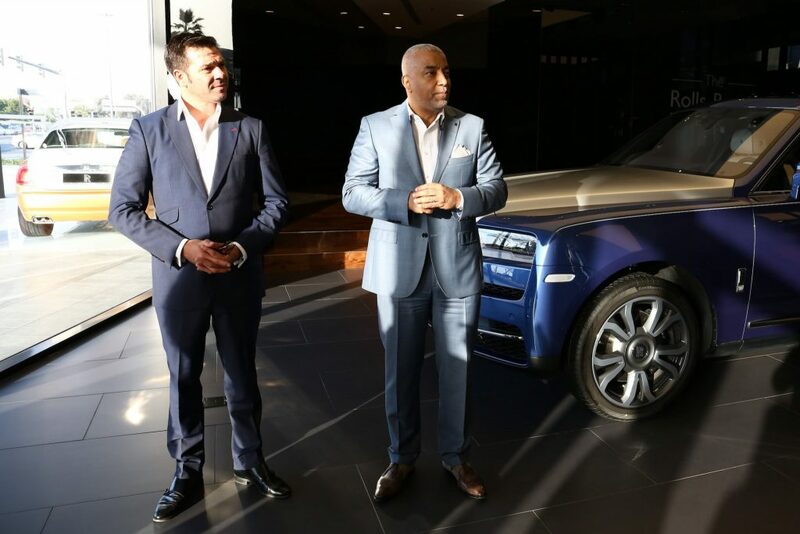 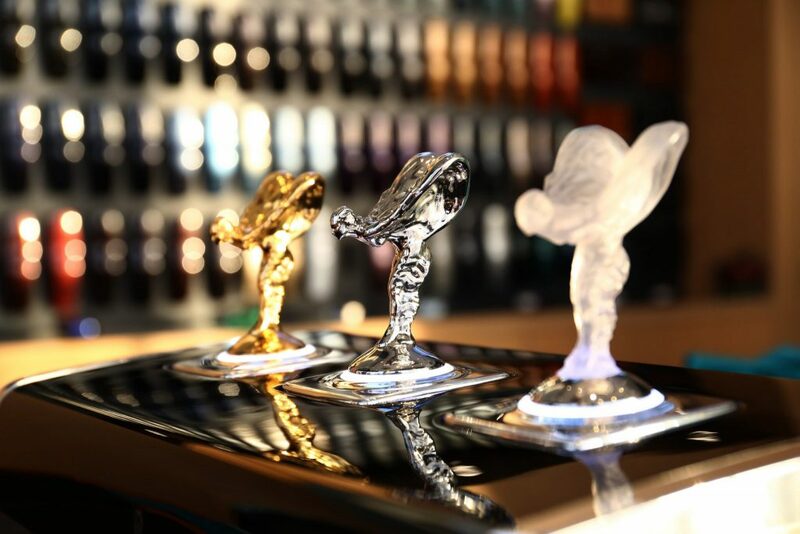 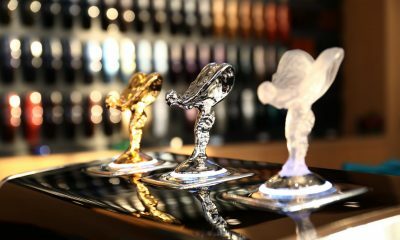 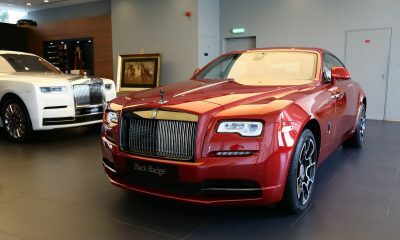 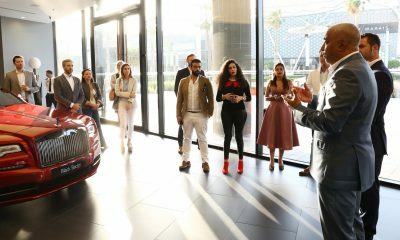 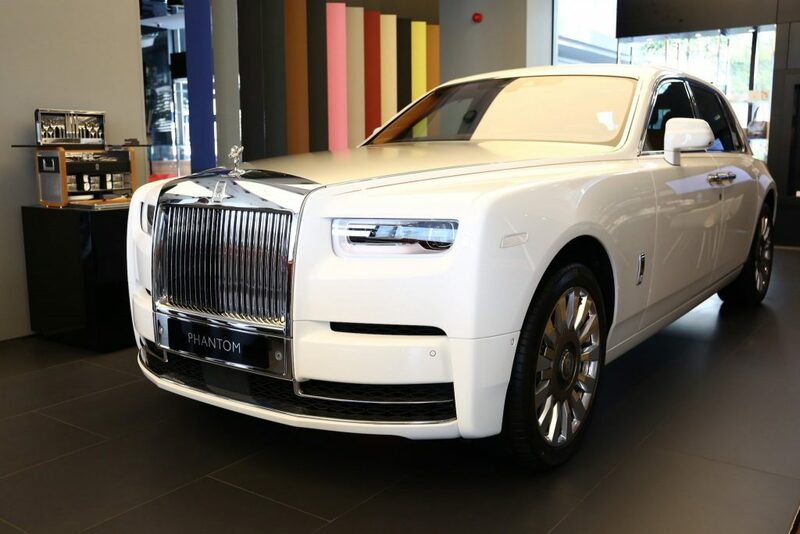 Rolls-Royce Motor Cars AGMC welcomed the official members of The Luxury Network UAE to The Rolls-Royce Boutique for an afternoon of engagement & boutique networking. 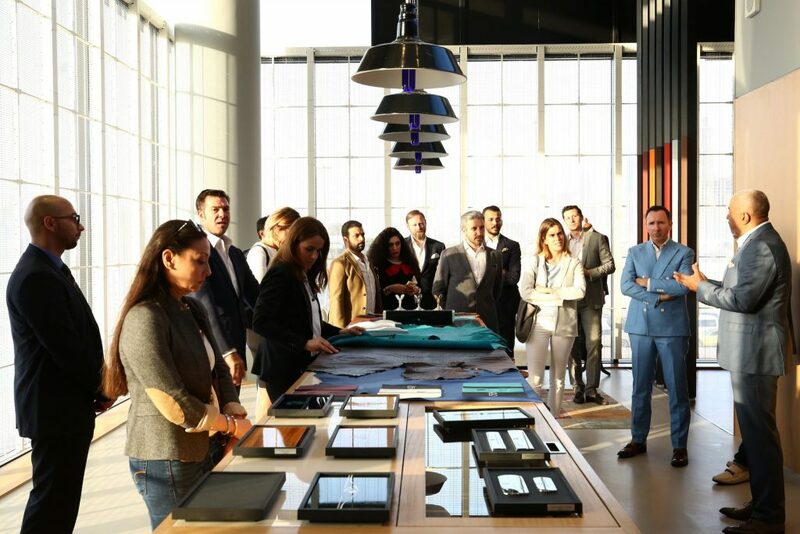 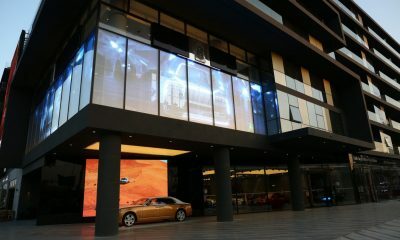 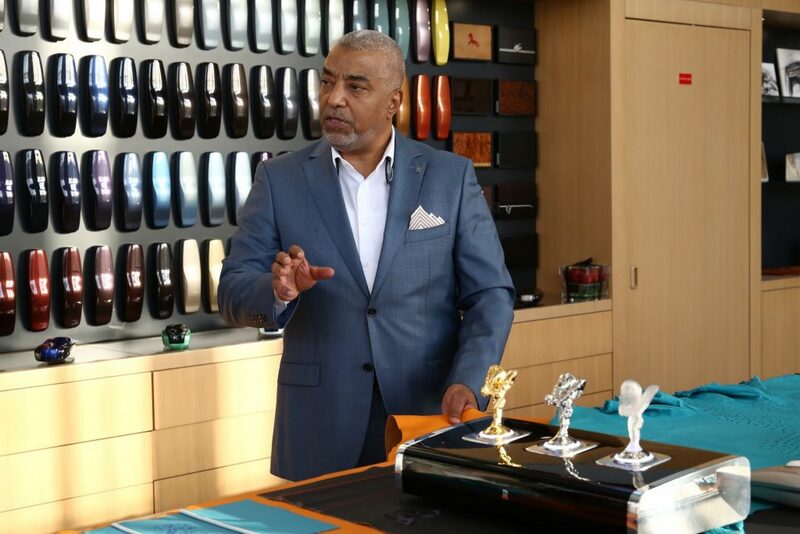 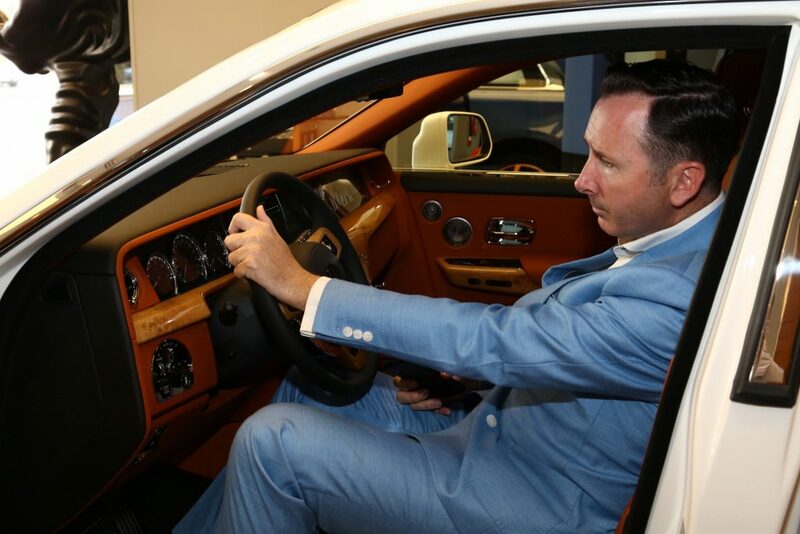 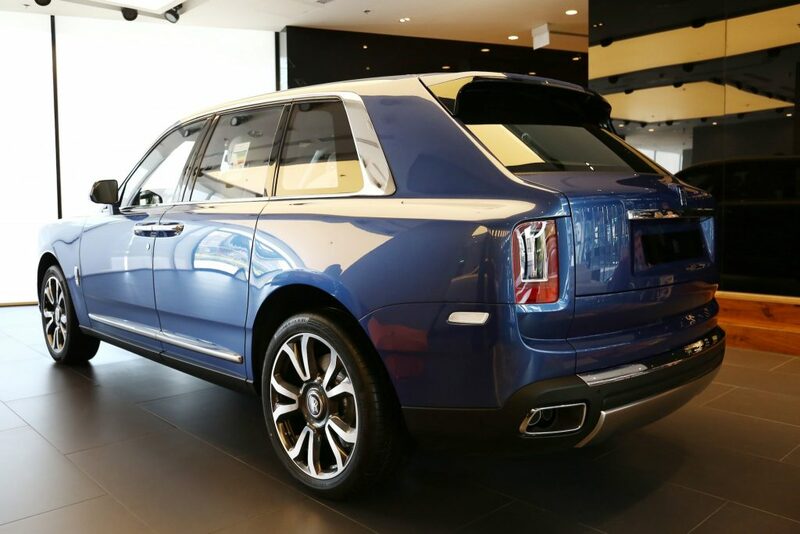 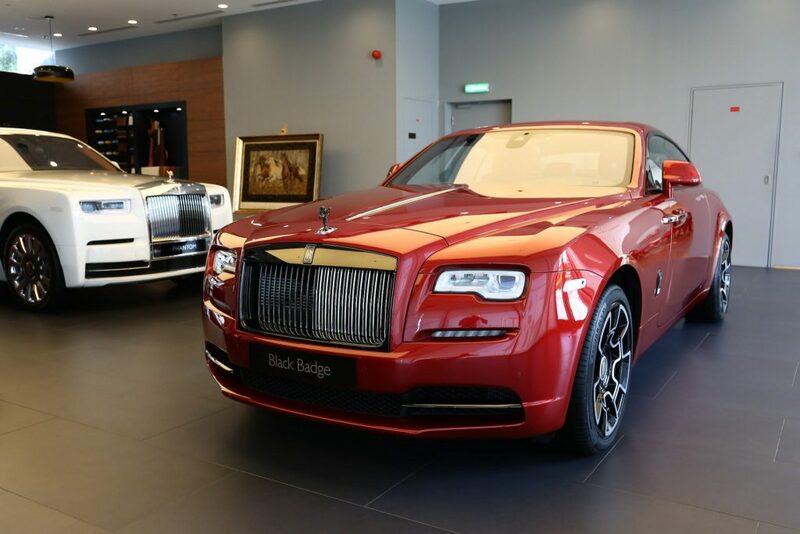 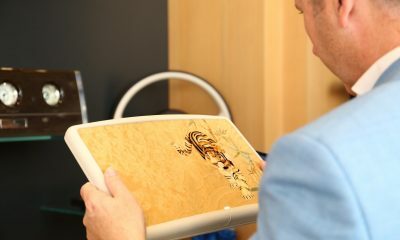 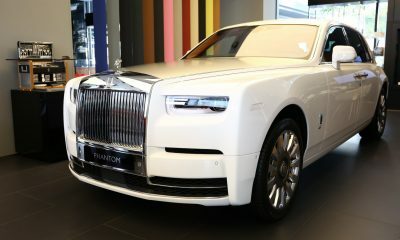 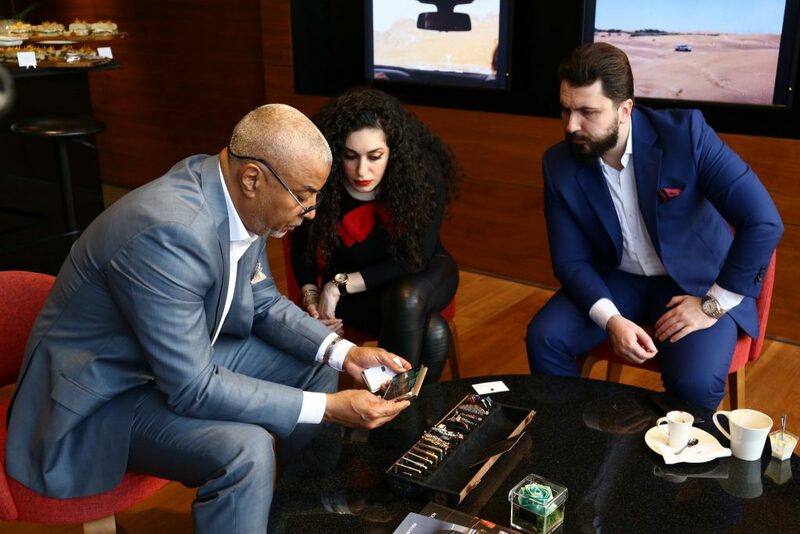 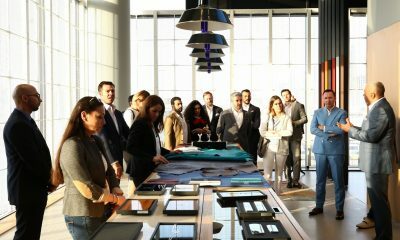 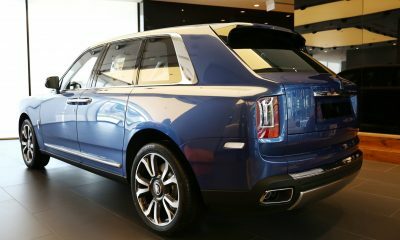 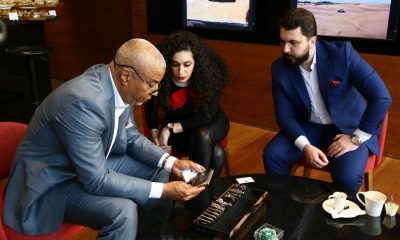 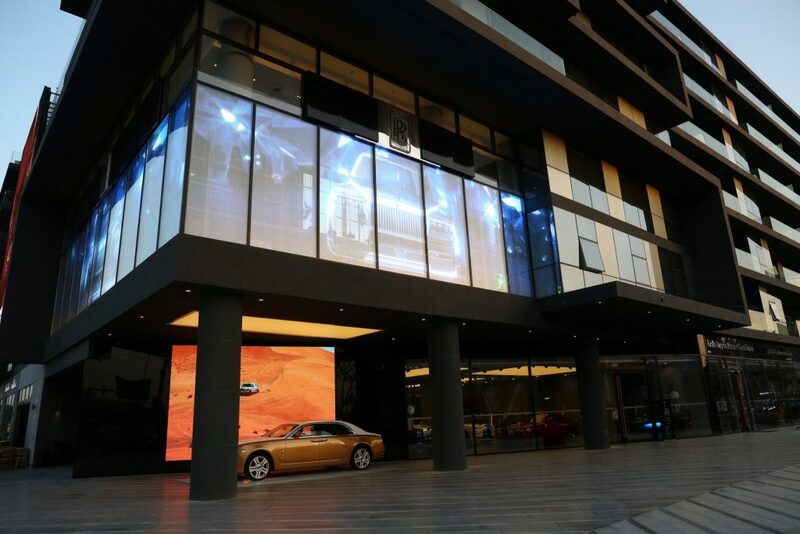 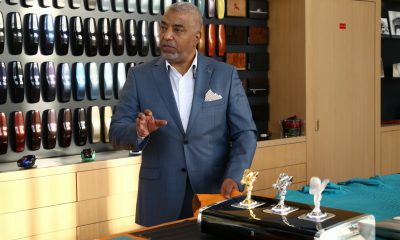 Mamdouh Khairallah, General Manager of Rolls-Royce Motor Cars AGMC, took guests on a tour of the boutique and showcased some of Rolls-Royce’s Bespoke capabilities. 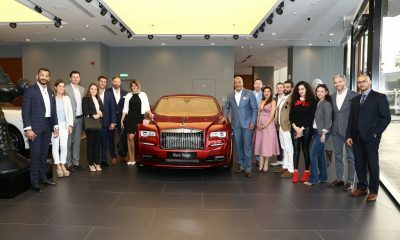 Some of The Luxury Network members who were present during the afternoon were XXII Carat, Ascots & Chapels, Sobha, Masterpiece International, Seba Jamal, Huriya Private, and Evoke International. 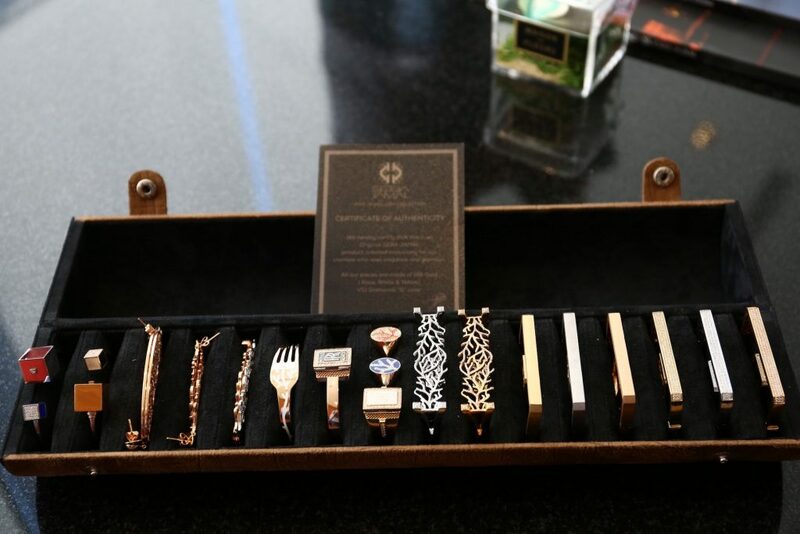 An exquisite choice of canapés and drinks were served to the attendees. 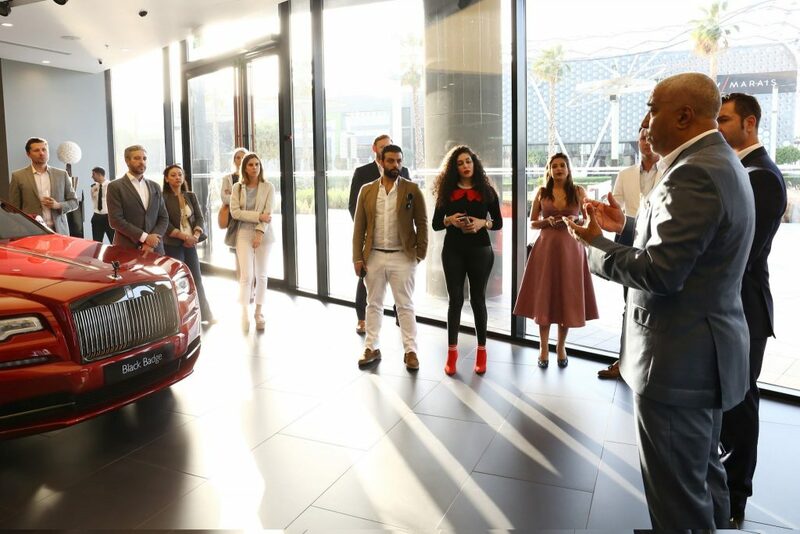 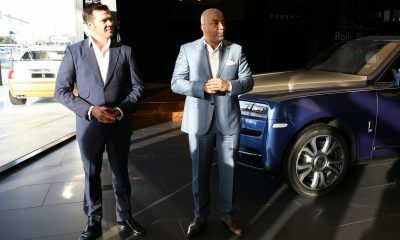 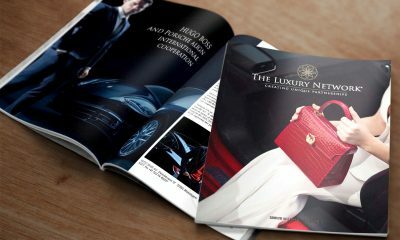 Everyone appreciated the initiative made by Rolls-Royce Motor Cars AGMC and The Luxury Network team to present a successful B2B networking event.